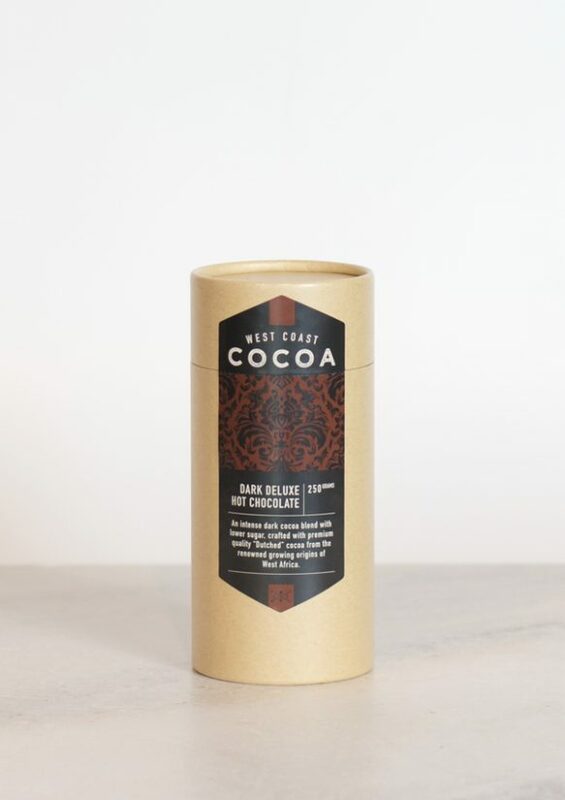 Look for notes of dried fruit, and a classic full bodied cocoa taste with a luxurious finish. 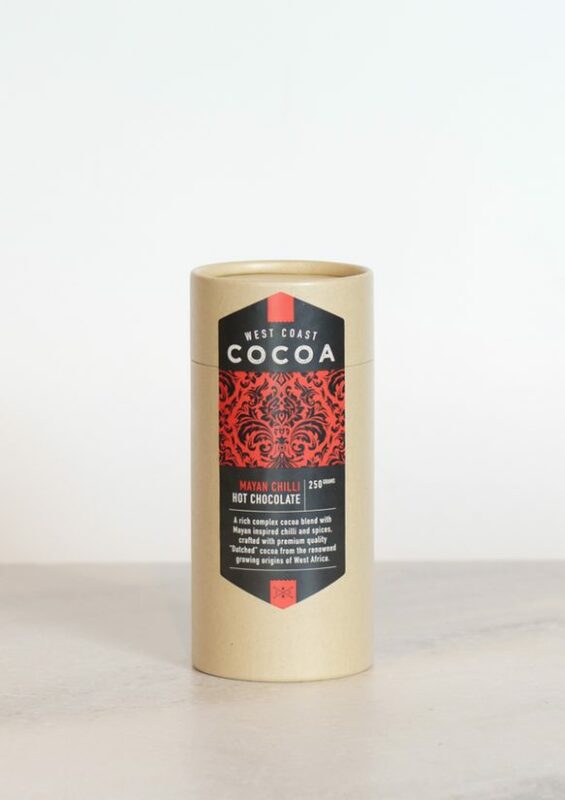 Dark Deluxe is an intense dark hot chocolate with lower sugar. 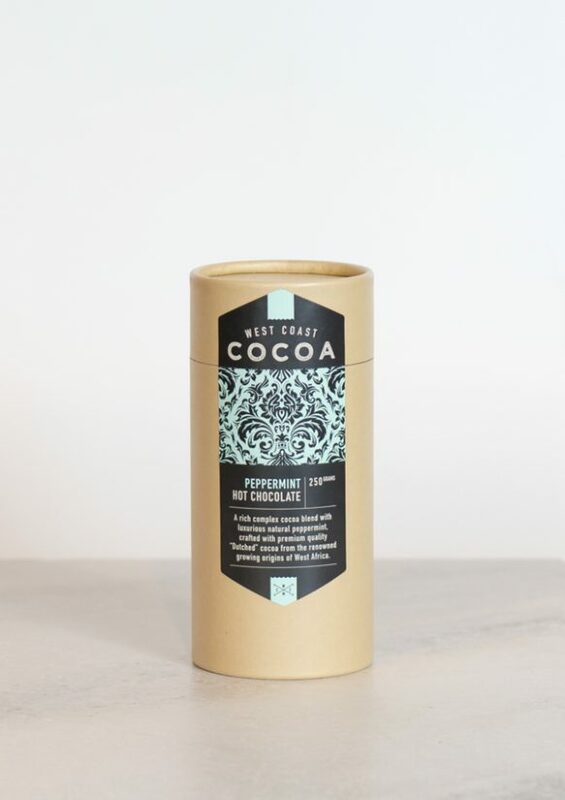 Peppermint is a rich complex hot chocolate with luxurious peppermint. A rich complex hot chocolate with decadent caramel flavours, crafted with premium quality 'Dutched' cocoa.